We love soups. This one is a delicious, vegan, and gluten-free option that includes two often overlooked items: leeks and parsnips. 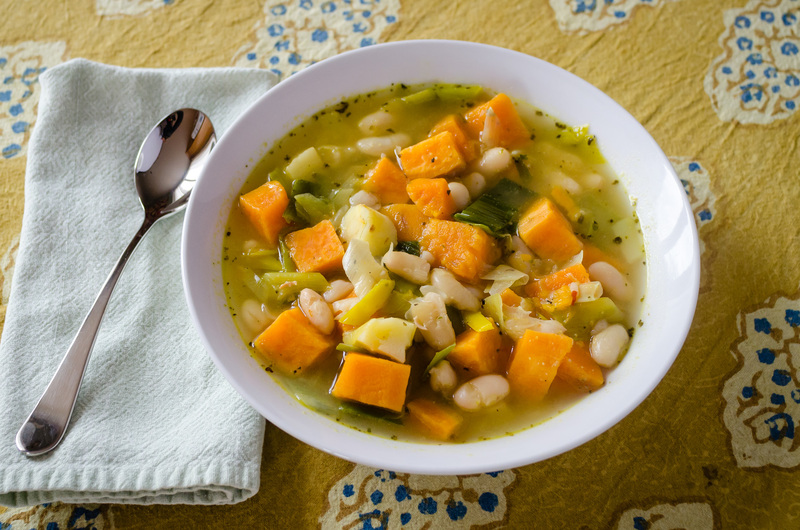 This is a quick and easy vegan soup to make, as well. 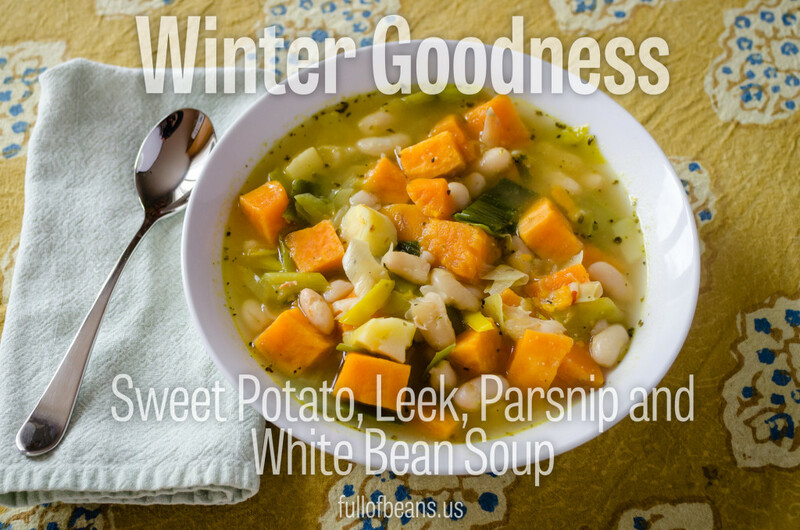 With Winter upon us, its a wonderful time to experiment with new soups and seasonally available roots. We were inspired by a recipe on the Simple Veganista site that used leeks, yukon gold potatoes and white beans. 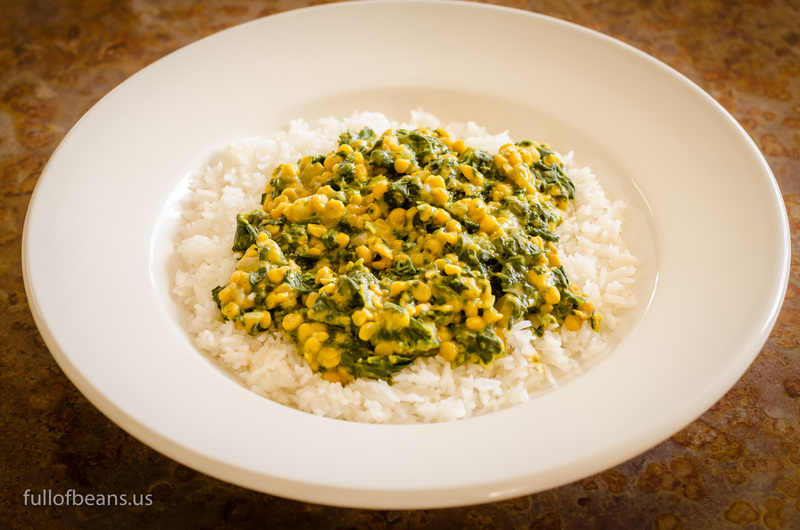 The recipe appealed to us immediately and we adapted it to include what we had on hand. Our recipe adds the richness and color of sweet potatoes, and the sweetness and texture of parsnips. 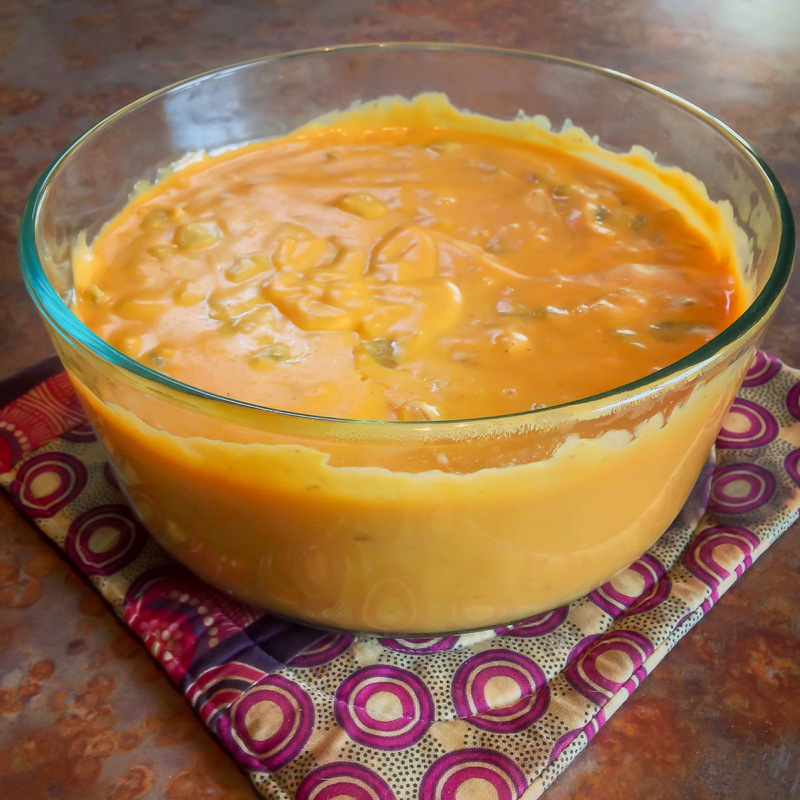 Plus, it’s a quick and easy soup to make. 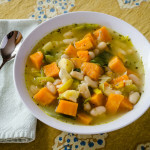 So, if you are looking for a big pot, hearty vegan soup that is an easy recipe to make, even after work, put this one on your list. 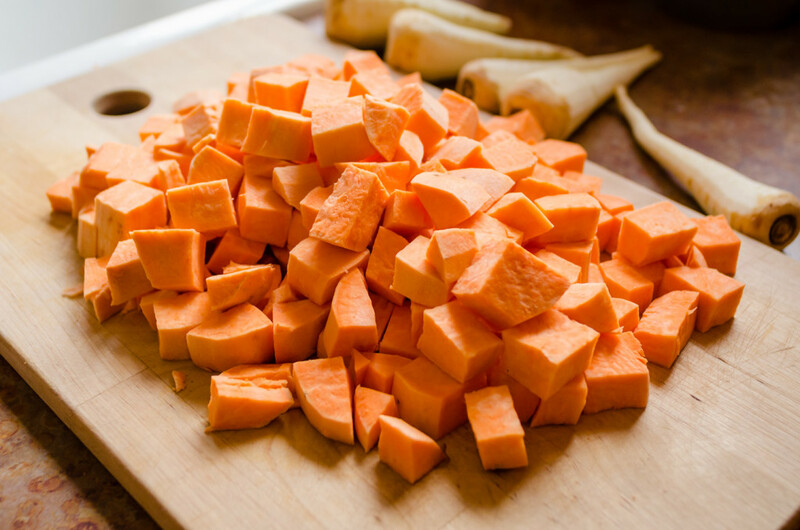 Beautiful sweet potatoes, cubed and ready for the soup! It exceeded our expectations, we know we will make it again and consider it a great recipe for family or, by doubling, for entertaining. A loaf of crusty bread and/or a big salad would make a good complement. In a large pot or dutch oven, heat oil/water over medium-high. Add leeks and saute until softened, about 5 minutes. Add in herbs and spices, cook until fragrant, about 1 minute. Add in potatoes, parsnips, broth and salt & pepper to taste. Bring to a boil, cover, reduce heat to low and simmer for about 20 minutes, or until potatoes are fork tender. Add beans and cook until warm through, about 5 minutes. 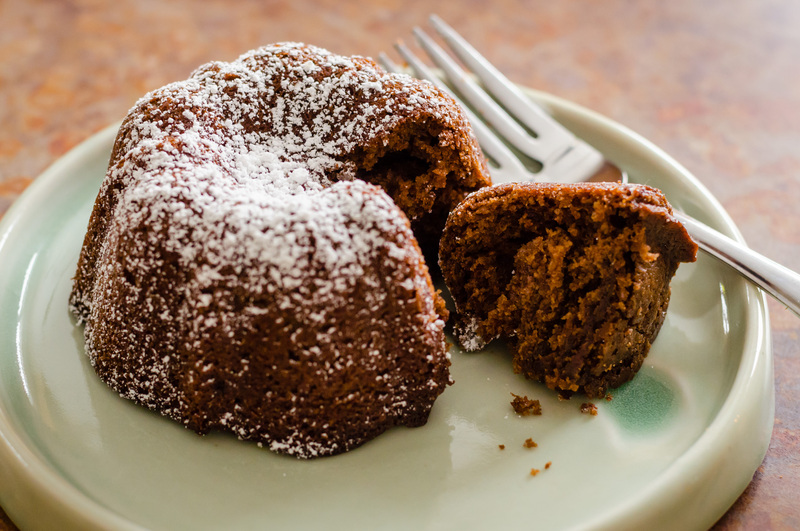 Vegan Chocolate Cake: One Bowl, Five Minutes! Yet another recipe I am going to make for Levan when he’s back! Looks superb, and I’m making it even if it’s summer here. Melbourne summer is a pathetic excuse for sunshine anyway… Always freezing and or raining! Amrita, thanks for saying so. It really is a fantastic soup, so get some delicious soup into that guy. As a matter of fact, just got done with a long chat session with him that was SUPER helpful! Thanks for EVERYTHING! Hi Bianca, thanks! This is a super delicious recipe. We just finished the last bowl of it from the last time we made it (which is when we did the post LOL). It’s a wonderful mix of flavor with just a hint of heat from the red pepper. We love it. Thanks for the pin and please let us know what you thought of it once you make it. These sound amazing! Def going to try them out. I got a bunch of turnips from my farmer’s market and was wondering if I could substitute those for the parsnips? Hi Leslie, turnips will absolutely be fine. They will just be slightly less sweet than the parsnips. I often find myself making a tweak to a recipe with what is on hand or what wonderful surprise I find at a farmer’s market. ?